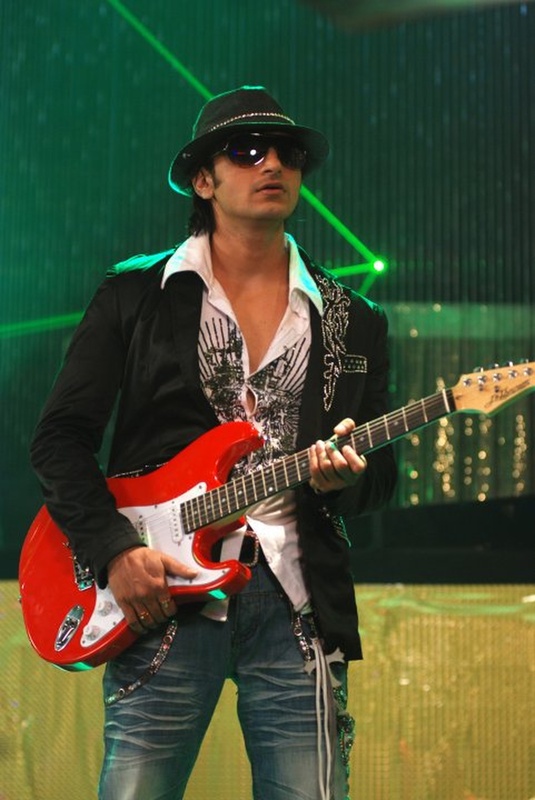 Amit Jhadav is one of the contestants of X factor India. He was selected for the next level from the Lucknow auditions of X factor India. He is a 30 years old guy who performed flawlessly on the platform of X factor India. His performance was first telecasted on television on 30th of May 2011. All the three judges gave the standing ovation. He has shocked everyone in the auditorium where the auditions were going on. He impressed all the three judges i.e. Sonu Nigam, Shreya Ghosal and Sanjay Leela Bhansari. The song which Amit Jhadav sang at his audition time was Chan Chan Chanananan. As he started singing the song all the audience in the hall stand and started clapping for him. He was doing the Michel Jackson style in X factor. He also did the moon walk perfectly on the stage. All the judges said yes for his selection to the next level of X factor India. Just after this news, he made a call to his Dad to say this good news. He was very happy by hearing the news of his selection in X factor. Personal profile details of Amit Jadhav X factor India contestant Performance of Singing Star Amit Jadhav in X factor India Amit Jadhav performed very well in the Lucknow auditions of X factor. He not only sang the song but also danced on that. That was the X factor that took the attention of all. The director Sanjay Leela Bhansari was also shocked by seeing his performance. He told that he is a born performer. Also, he came on stage to appreciate him for his singing. 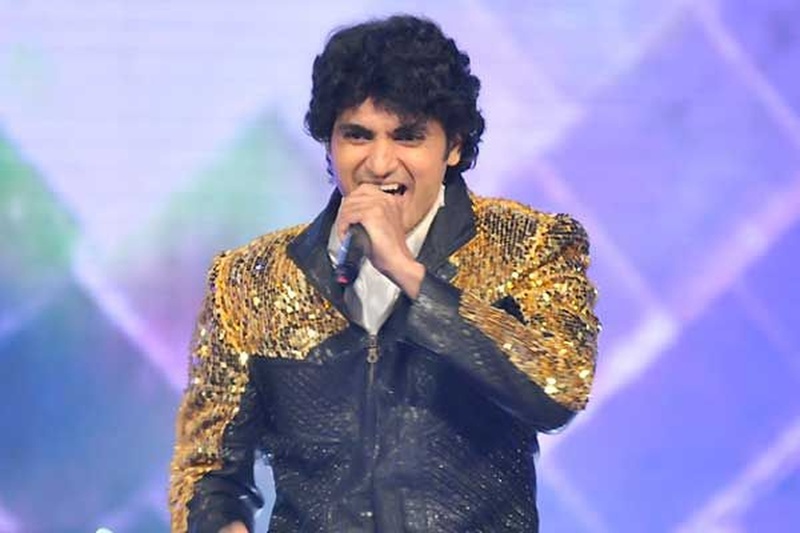 Sonu Nigam was also very impressed by the performance of Amit Jadhav. 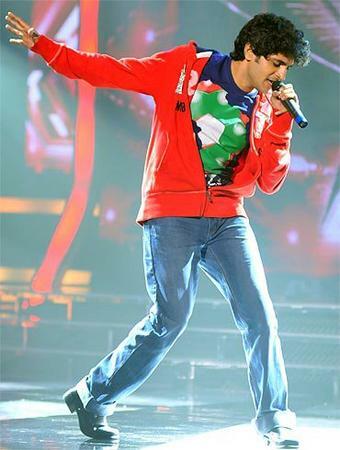 Sonu Nigam told that Amit's performance was the best amongst all the participants of X factor India. Sharaya Ghosal was also appreciated the singing style of Amit. Also, all the three judges told that they want to see him more ahead in X factor. We hope that he will soon become one of the famous singers in India. Amit Jadhav is a wedding entertainers orchestra based out of Mumbai . Amit Jadhav's telephone number is 76-66-77-88-99, Facebook page is Amit Jadhav and address is Mumbai, Maharashtra, India. Amit Jadhav is mainly known for Entertainment Services. In terms of pricing Amit Jadhav offers various packages starting at Rs 0/-. There are 1 albums here at Weddingz -- suggest you have a look. Call weddingz.in to book Amit Jadhav at guaranteed prices and with peace of mind.